Find out about the fitness classes at Fit4Mom.com. Learn more about Lisa at LisaDruxman.com and her Empowered Mama Book. You can also find her on Facebook and Instagram. 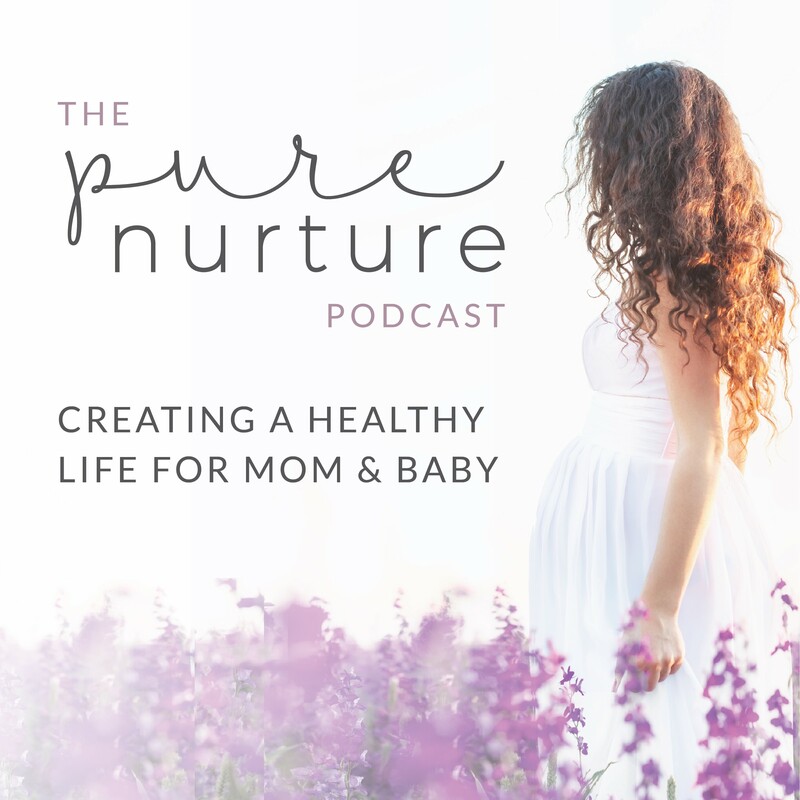 If you’re over corporate life and craving a deeper purpose, press play on episode 21 with Crystalee Beck, founder of The Mama Ladder. She helps Moms, like you, start a business AROUND raising a family. A lot of online business trainings were created by women without kids. Crystalee gets it. She also hosts Mama Spring Breaks -- business and adventure retreats!